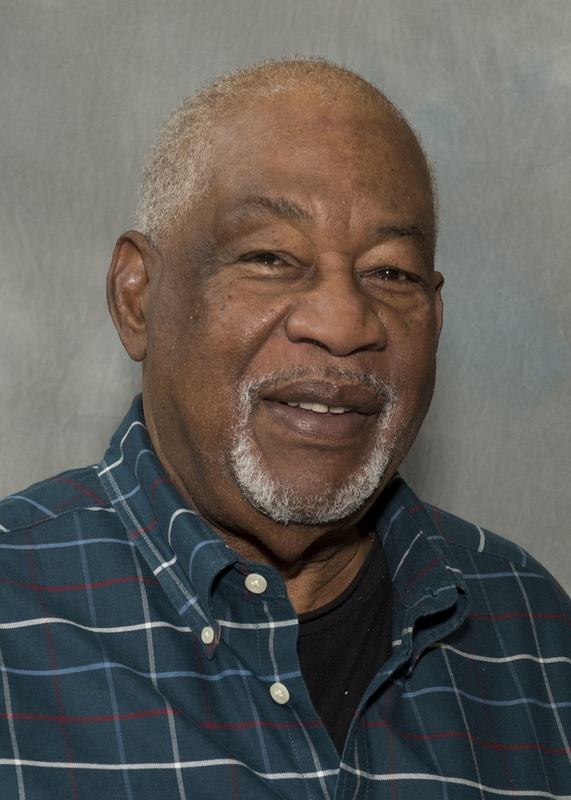 Cliff Alexis, recently retired from the NIU School of Music, has been selected to receive the Republic of Trinidad and Tobago’s highest honor. The Hummingbird Medal Of The Order Of The Trinity is “awarded for loyal and devoted service beneficial to the state in any field, or acts of conspicuous gallantry or other outstanding humane action.” Alexis is a native of Trinidad and Tobago and is one of the world’s leading steelpan clinicians, tuners, arrangers and performers. 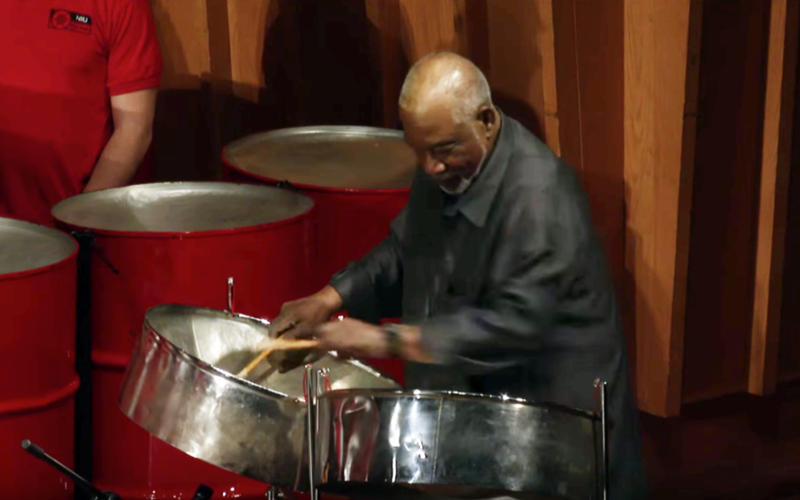 He was the co-founder of the NIU steelpan studies program and has been an invaluable part of the School of Music for more than 30 years. He has been the recipient of numerous awards from various institutions and professional organizations throughout the years. In November, 2013, Alexis was inducted into the Percussive Arts Society Hall of Fame and in March 2014 he was honored by Pan Trinbago in Trinidad for his distinguished service to the steelpan movement. In addition, he has been inducted into the Sunshine Hall of Fame with a Lifetime Achievement Award in 2002. In 2011, Alexis was featured in the film entitled “Hammer on Steel” produced by the University of Akron and Public Broadcasting System (PBS) earning him two Emmy nominations by the National Academy of Television Arts and Sciences for Special Event Coverage and Musical Composition/Arrangement. Alexis is also in high demand as a speaker, clinician and tuner. In May 2012, Alexis was selected to be the keynote speaker for the first International Steelpan Conference held in the Republic of Trinidad and Tobago. He has lectured at the National Public Library in Trinidad, delivered the feature address at the launch of the Pan Development Fund at the Prime Minister of Trinidad and Tobago’s residence, and was a featured guest speaker at the University of Akron Steelband’s 30th Anniversary Celebration and the Silver Stars Steel Orchestra 60th Anniversary in Trinidad. Alexis was featured as a guest clinician and an adjudicator at the Annual PANorama Caribbean Festival held in Virginia in 2010, 2014, and 2016. Alexis has said that he greatly cherishes his time working with students as a mentor and friend and continues to devote his life to the development of the steelpan.